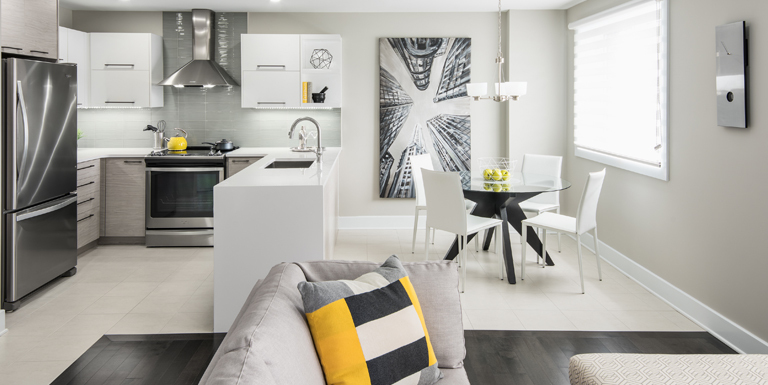 Condo living is all about making everyday life more straightforward, more enjoyable, and rich in convenience – but what if an Ottawa home builder were to go the extra mile and really make something special? Enter a Valecraft condo flat and you’ll see that’s precisely what we’ve done. We build homes that offer ample space, plenty of natural light and comfort. In addition, they include refined, elegant touches that make them beautiful and inviting. This makes condo flat ownership not just about functionality and practicality, but also about making it clear that you’re a premium homeowner who didn’t and shouldn’t settle for less. We’re all about making properties that are dream homes come true, including when it comes to location. This is why we’re happy to have condo flats in Ottawa South and Deerfield Village 2 (with occupancy starting in 2019); there’s never been such great options for premium condominium living in Canada’s Capital. Condo flats built by Valecraft are known for their conveniences and features. 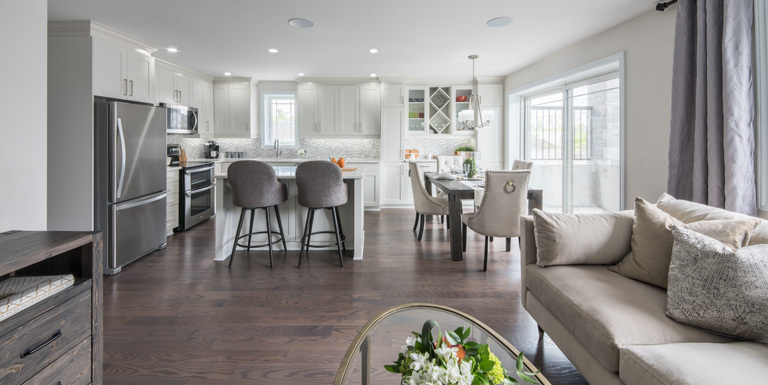 These include everything from balconies to ample storage space, open-concept layouts, an included parking space, your choice of finishes, and easy access to local amenities such as spectacular trails, great shopping and entertainment – and that’s just to name a few! Combined with our Design Centre upgrades, there’s never been an easier way to find a conveniently designed and situated home that reflects your personality. Enjoy a lifestyle modelled on marvellous design, outstanding value, and a worry-free home-buying experience in one of our condo flats today, and you’ll be surprised by what kind of difference it makes in your everyday life. Contact us today for more details or to get started on finding the perfect home to call your own.